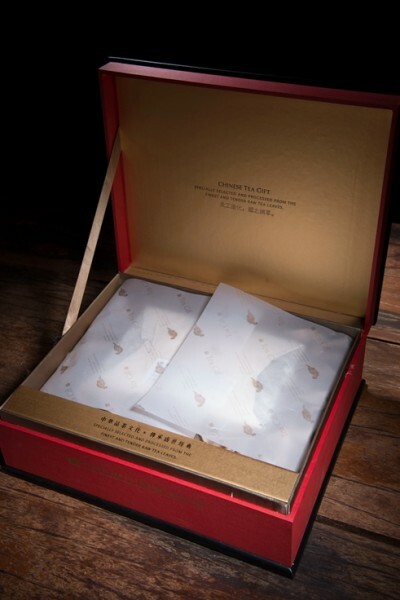 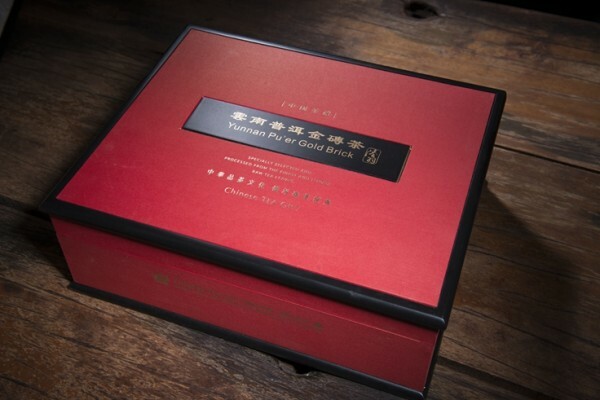 Pu'er Gold brick is made from choice broad-leaf tea tree leaves harvested in early spring in the Langcang River Basin, where the average elevation is over 1500 meters above sea leavel. 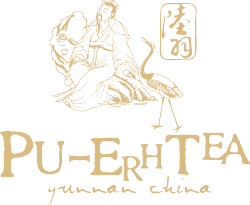 The entire process for making the tea is supervised by experts. 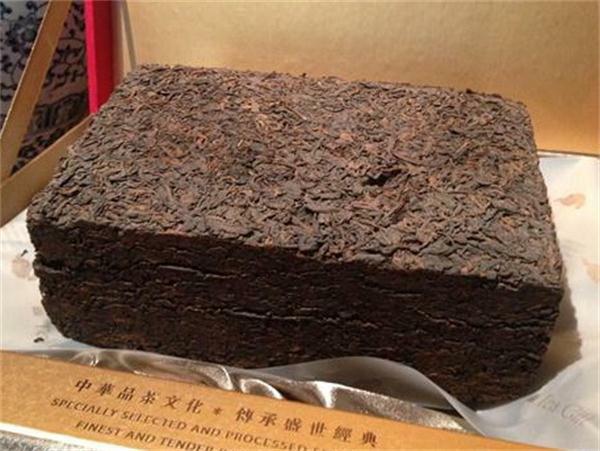 Pu'er gold Brick features a firm shape and a mellow taste. 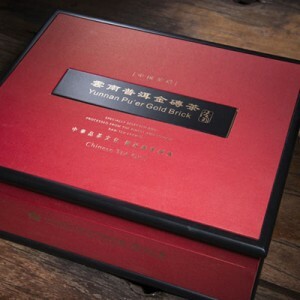 Its fine quality and auspicious name make itself an ideal collectible for tea connoisseurs.